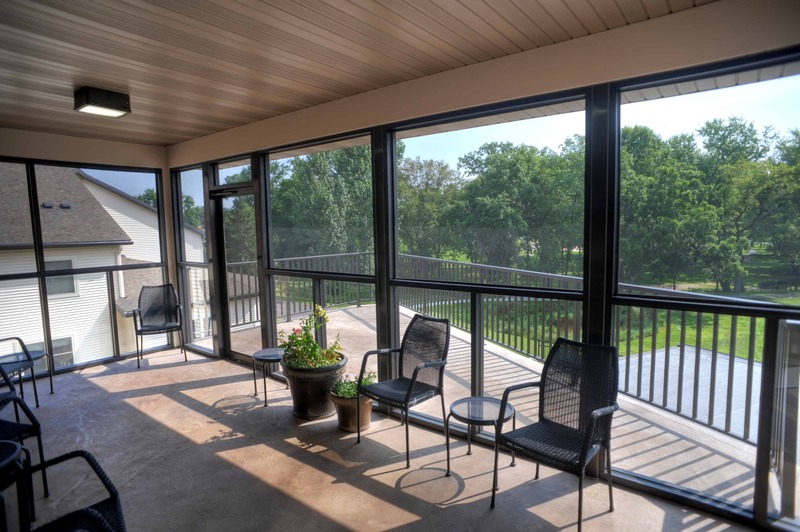 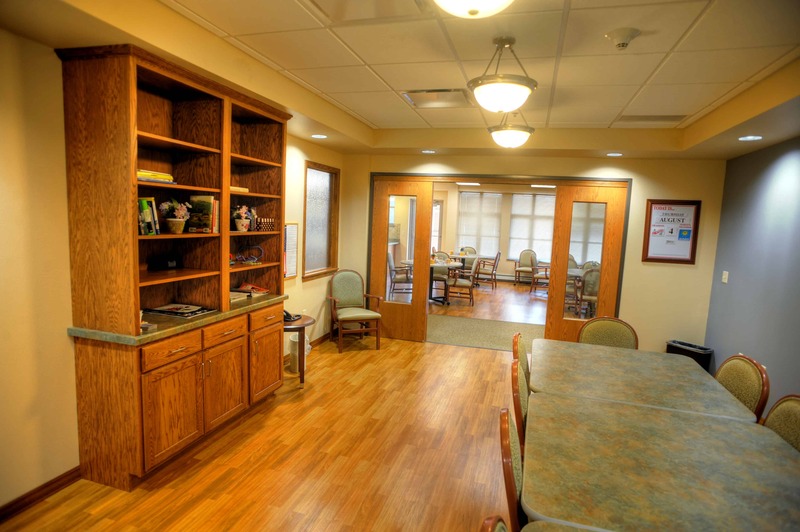 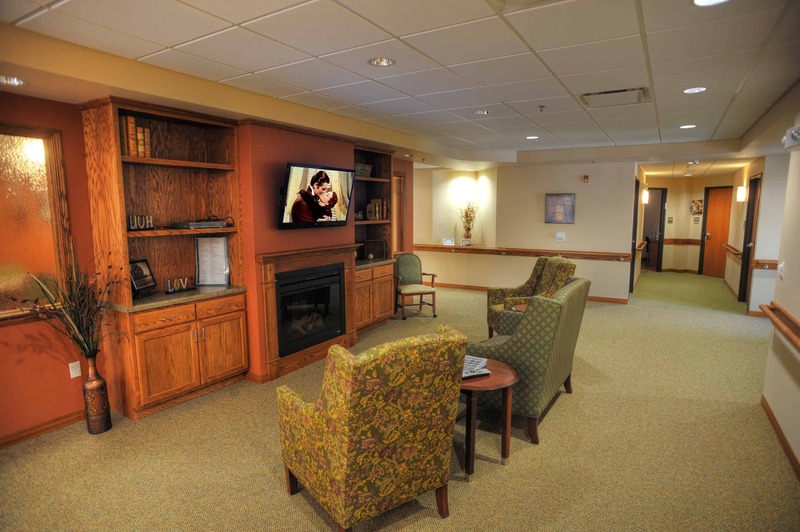 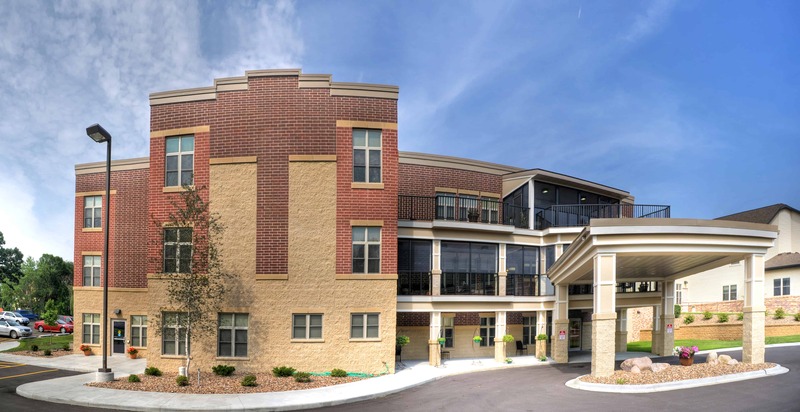 CLS provided a financial analysis, as well as master planning, architectural design and development management services for this assisted living and memory care project. 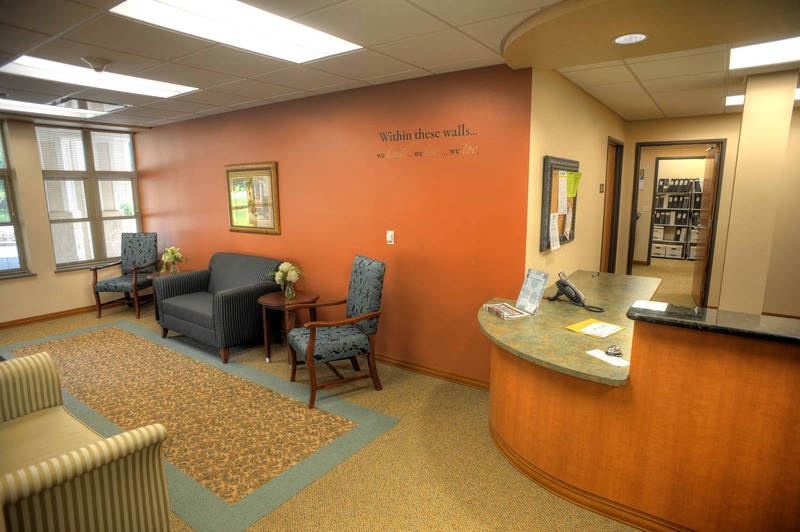 Staff offered comprehensive answers to detailed questionnaires, which provided vital information for an efficient layout. 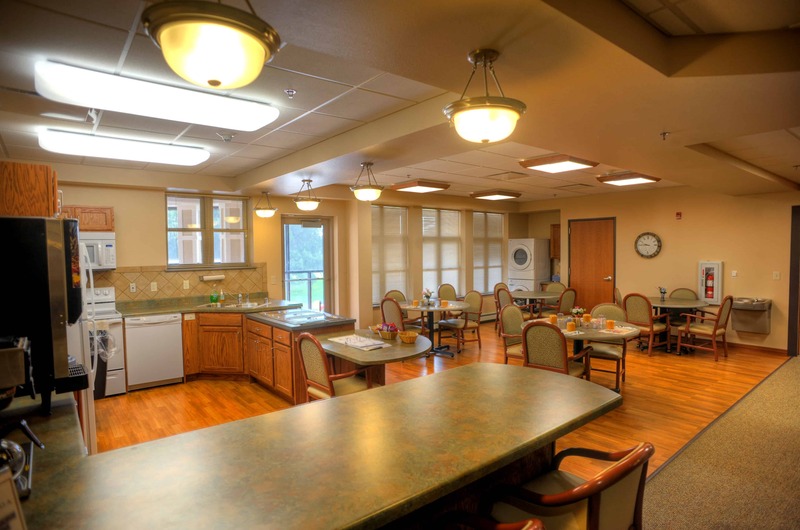 We presented 10 senior living design options and multiple exterior material options to the leadership group and staff.